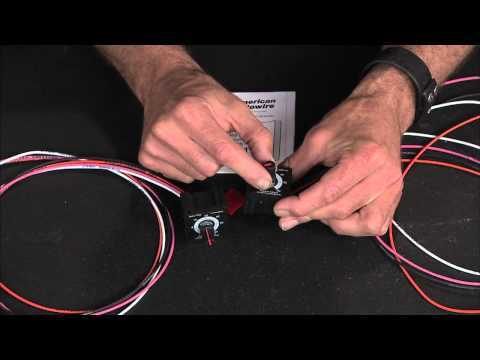 American Autowire’s latest creation…the Severe Duty Universal Wiring System! Kevin Byrd describes his install with a Classic Update Kit for a 62-67 Nova (Part # 510140) on the show “Two Guys Garage”. The first episode of Motorhead Garage on FSN guest starring Don Bock, head of R&D at American Autowire. In this segment, Don highlights the benefits of American Autowire’s 1967-1968 Ford Mustang Classic Update kit. He also discusses the installation issues people can run into, the importance of using the right tools, and demonstrates proper crimping techniques. 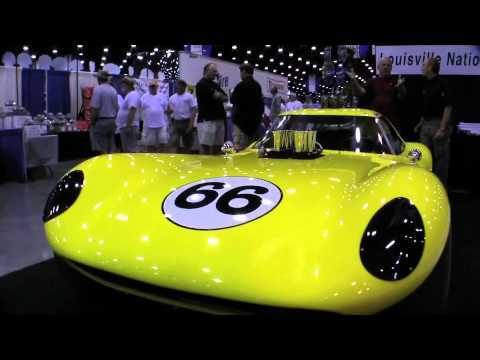 Owner John Mayer talks about his 1964 Cheetah at the NSRA Nationals in Louisville, Kentucky. Mike Manning running his 69 Camaro on the Lightning Road Course at NJ Motorsports Park in Millville, NJ. 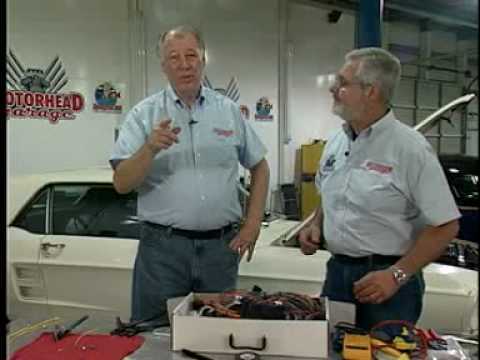 Kevin and Brian from “Two Guys Garage” introduce the Courtesy Light Module (part# 510197) from American Autowire. This is one of the products in the MODUBLOX series of power accessories from American Autowire. 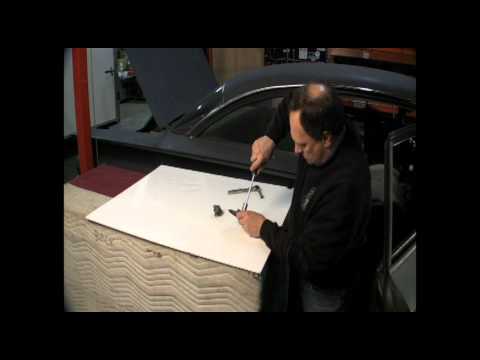 Don Bock of American Autowire shows the process of installing a 59-60 Impala Classic Update Kit (Part# 510217) in a 60 Bel Air 2 Door Sedan.